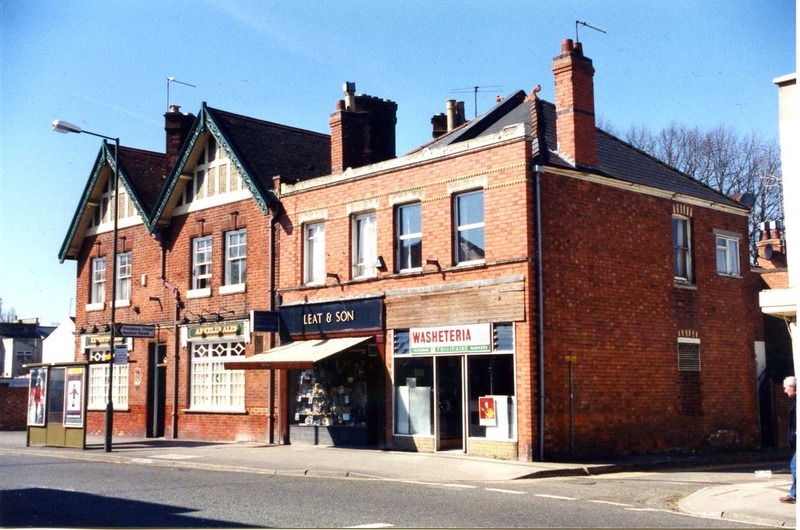 The occupants of number 1 Exmouth Buildings for the last 40 years of the 19th century were the Rowlands family. Head of the family was Benjamin Rowlands, tripe dresser and pork butcher. By the turn of the century only Mrs Annie Rowlands was listed at this address, suggesting that she was a widow. She remained here until about 1905 when the premises were taken over by Mr William Newman, an ironmonger whose name still exists in Bath Road in the 21st century. 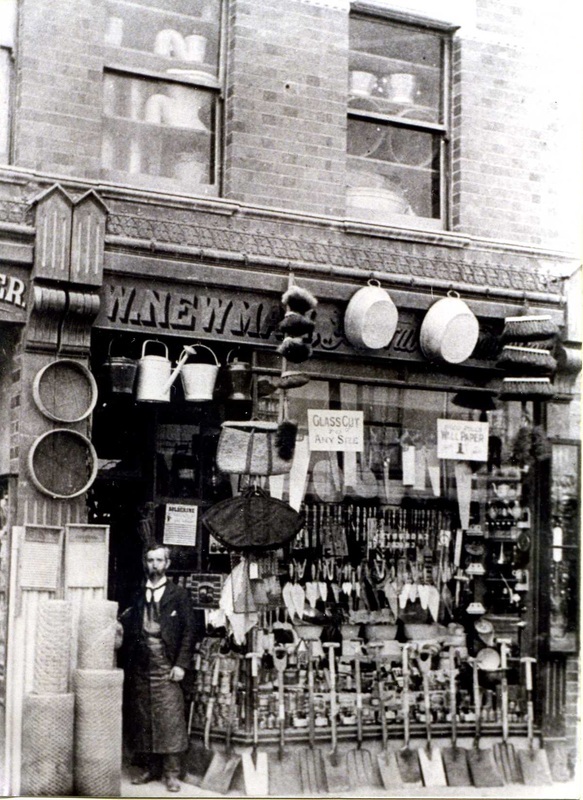 William Newman started his business here and traded from these premises for about 5 years until a property across the road became vacant (180 Bath Road). The next occupant was dairyman Mr R.Howells, who was here during the First World War. The Castle family, who also had a very small shop a few doors away adjoining the bakery, followed him. The Castles ran this corner shop as a grocery store as well as a dairy and made their own ice cream here. Mr Castle helped with the running of the home whilst his wife mostly looked after the shop. Mr Eric Roberts, who followed the Castles, ran the shop more like a dairy after he took it over in the early 1930s. Children particularly liked his shop. On the counter was a treasure chest game consisting of a piece of plywood about a foot square with fifty compartments behind. 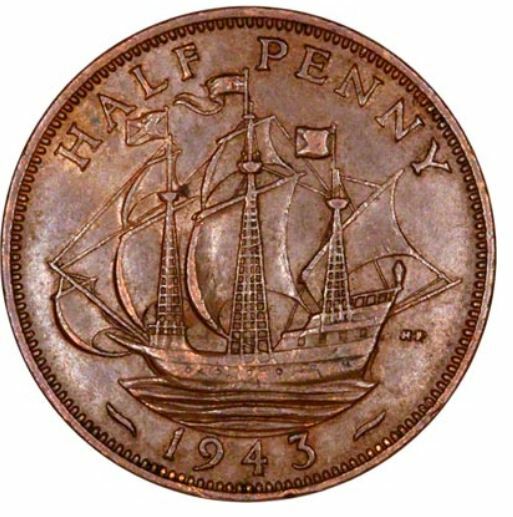 For the sum of one halfpenny Mr Roberts would uncover a hole in one of the squares to reveal a coloured ball. 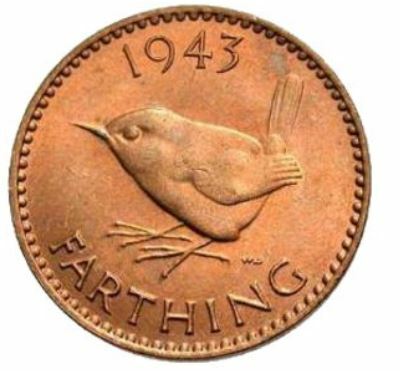 Forty five of these balls were blue and were worth a halfpenny, so you got your money back. 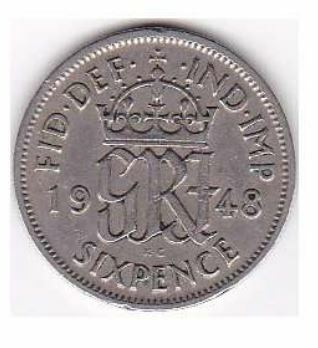 However there were four red balls worth three farthings (three quarters of a penny) and one which was gold and would win a great sum of sixpence! It doesn’t sound much like a money-spinner but the children enjoyed it. Mr Roberts remained here until the middle of the Second World War, when the dairy became the business of Mrs E.M. Steel, who added home-made cakes and rose flavoured ice cubes to the delights on offer. Mrs Steel, assisted by her daughter Sheila, was trading here until the end of the 1950s. In the early 1960s the business changed when Mrs I.A. Grove had her fruit shop here. As well as fruit and vegetables, Mrs Grove sold flowers and wreaths and other floral tributes, made up by her daughter- in- law, Barbara; she also ran a lawnmower repair business from here. 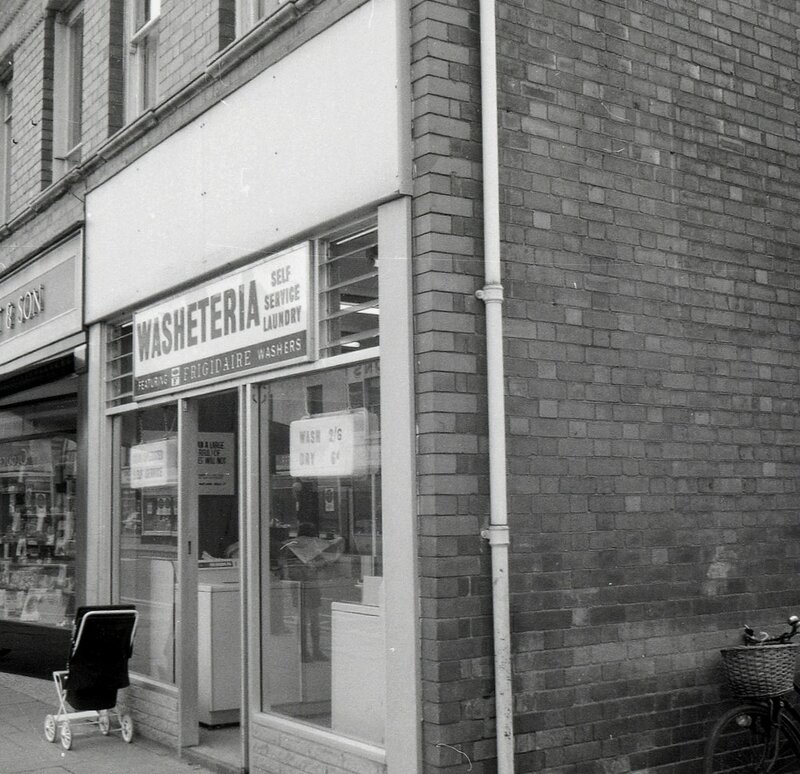 In around 1970 these premises became Bath Road’s first and only self-service launderette, named Washeteria, until it closed in April 2000. 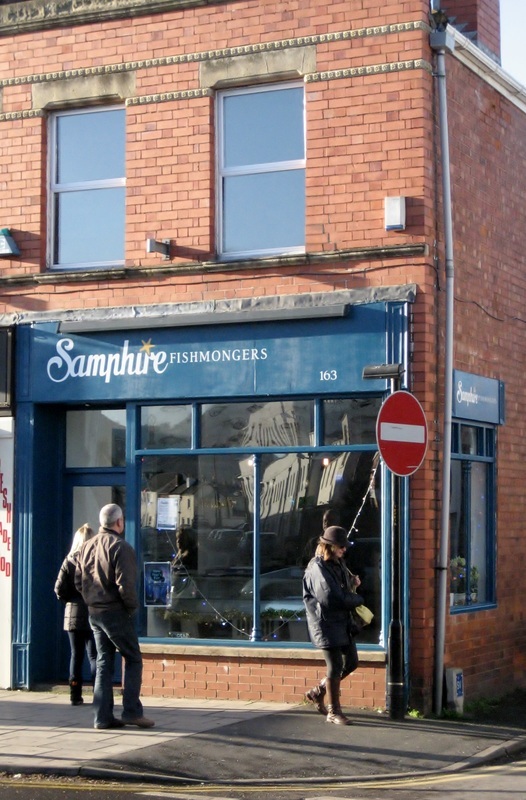 Since then it has been a branch of Cotswold Estate Agents, followed by a healthcare company and in 2013 Samphire Fishmongers, run by Simon and Jade Ho. 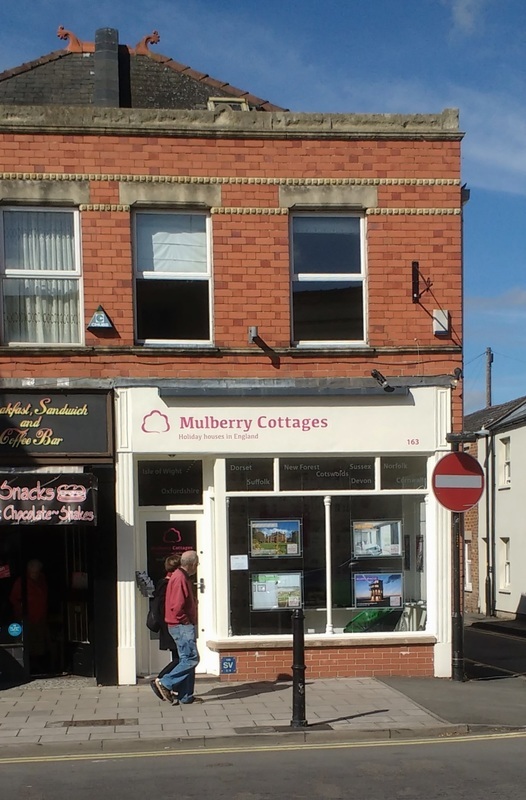 ​Today this is "mulberry cottages", founded by Sarah Wood, specialising in the rental of holiday homes in the south of England.